Aug - 16 | By: Oregon Film | 3 comments. We stopped by the set last week on the penultimate day of shooting for “The A-List“, an independent comedy feature about a high school senior who is “coerced by his guidance counselor into fulfilling a list of all of her high school fantasies in order for him to graduate”. This is a first feature to be produced for writer D.J. Halferty and produced by; Ian Rao, Brett Cranford, Matthew Karchesky, Kevin Callies and directed by Will Bigham. 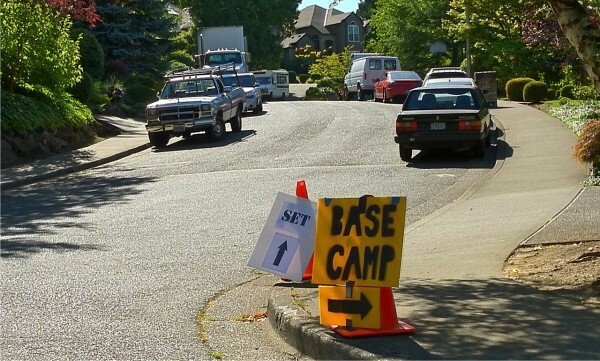 “The A List” was shooting for 24 days in Lake Oswego, Beaverton and Portland with a 60 strong crew (virtually all local) and 24 speaking roles, of which 16 were taken by local talent and 8 from Los Angeles. Hudson Thames, Elizabeth Bond, Alyson Stoner and Hal Sparks star. This indie film took advantage of our iOPIF (Indigenous Oregon Production Investment Fund) tax incentive. 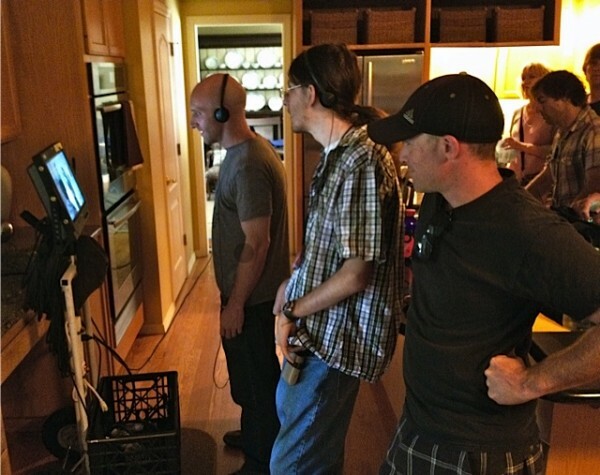 Correction — Director’s name is Will Bigham, not Bingham. (http://www.imdb.com/name/nm1531136/).